I love stovetop oatmeal, but it takes time! 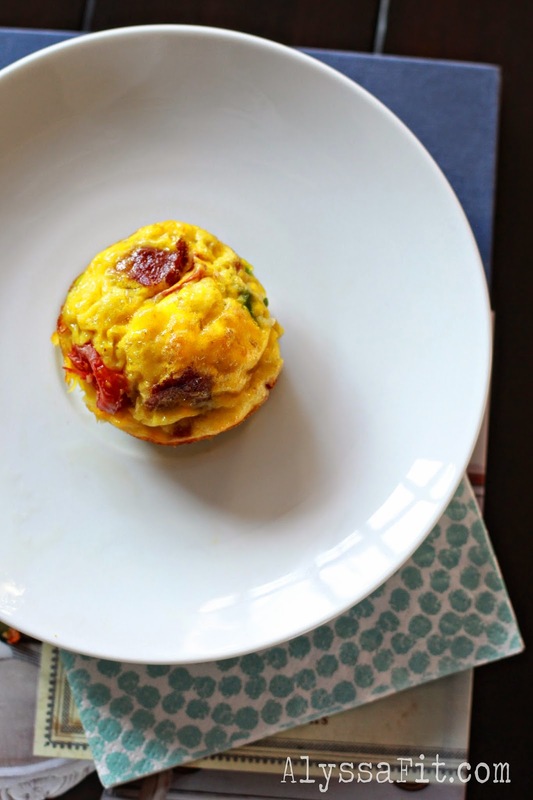 These egg muffins are an easy grab and go solution for breakfast and will give you the protein and fresh veggies you need to start your day right. And it's 21 Day Fix friendly. One batch makes 12 for the week... how easy it that?! What's your favorite, easy breakfast? Preheat oven to 400F and lightly grease a muffin tin pan with olive oil. In a medium bowl, combine whole eggs and egg whites. Whisk. Add all other ingredients and mix until combined. 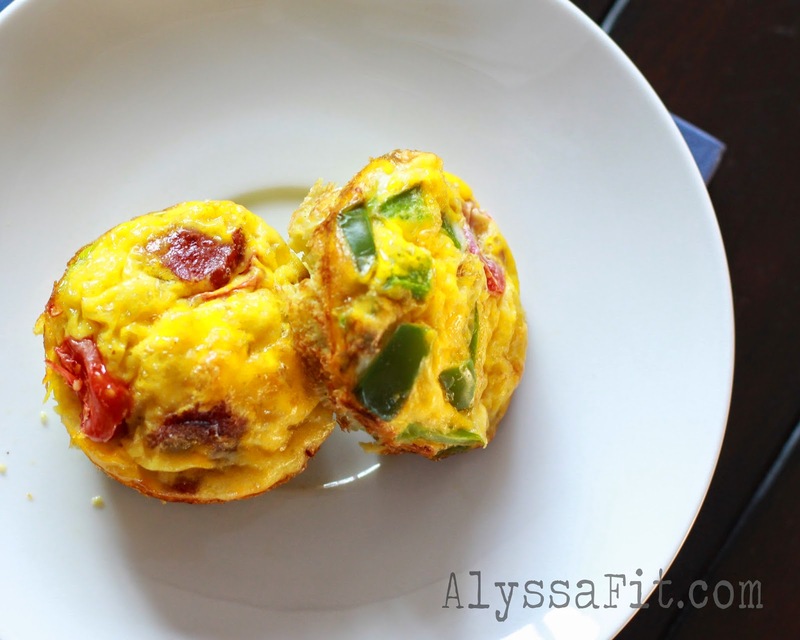 Fill muffin tins 3/4 full with egg mixture. Bake for 10-12 minutes until egg is set. Remove from oven and cool for 5 minutes before removing from pan. Muffins may be stored in refrigerator for up to 7 days. To serve, lightly warm and enjoy!